Single-layer pleated blinds have come a long way and are now the blind of choice for those looking for cost-effective, decorative charm. They suit windows of all sizes, including conservatory windows, and are perfect for skylights and glass ceilings. They are also particularly suitable for the Intu and Perfect Fit systems. In comparison to single-layer pleated blinds, honeycomb pleated blinds comprise two layers which create a honeycomb structure to reduce circulation of cold air in the winter and keep things cool in the warm summer months. 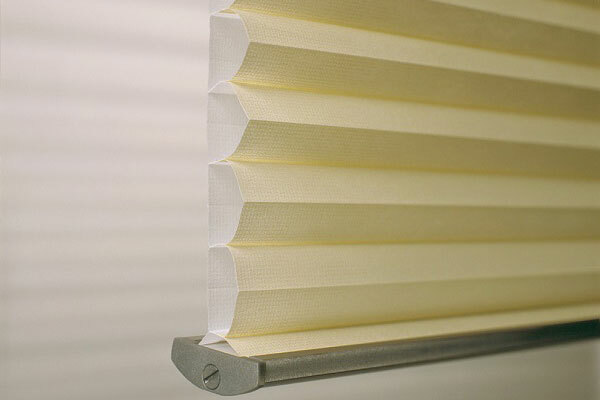 Honeycomb pleated blinds are popular with those wishing to create a more energy-efficient home or office environment. 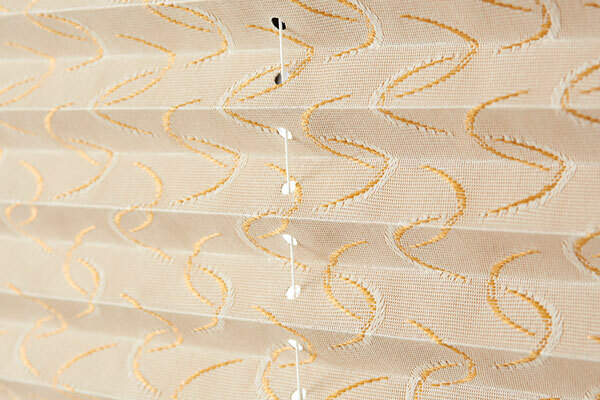 Honeycomb pleated blinds also work beautifully with the Intu and Perfect Fit systems. 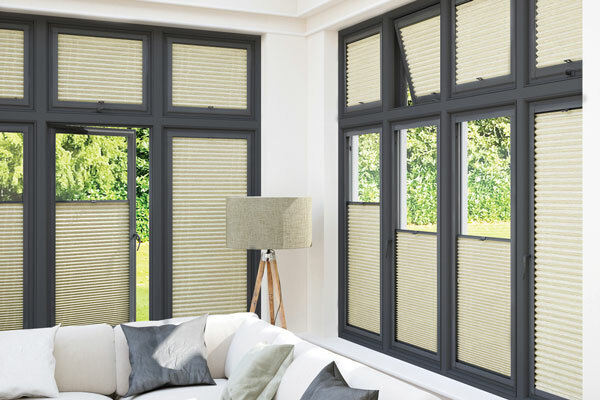 If you’d like to talk more about pleated blinds, or explore the full range of our blind options, book a FREE, no obligation consultation with one of our friendly team. We’re happy to help. Our fabric choices for pleated blinds is comprehensive and our range includes solid colours in soft pastels alongside classical and contemporary designs. We have 2 styles, these are, Freehanging for vertical windows and the ever popular skylight version for roof windows. 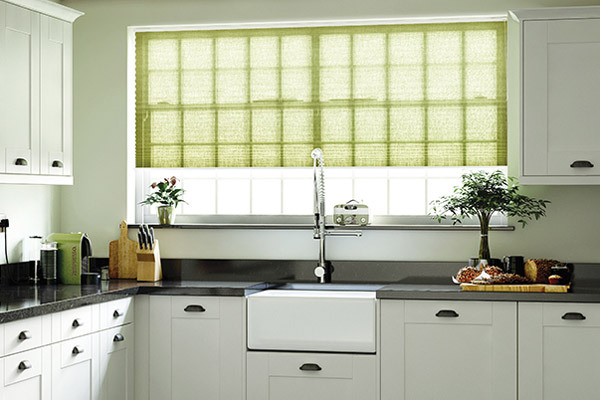 Our fantastic range of DUETTE blinds feature a unique honeycomb construction that makes these blinds soft, durable and highly energy efficient. The Blinds built-in insulating characteristics help keep the heat out in the summer and the warmth in during the winter. Highly versatile, DUETTE Blinds are available in numerous colours and a wide variety of opaque, semi-opaque fabrics, as well as flame retardant and black-out fabrics. We have many fabrics that come with an SPC (solar protective coating). The SPC coating is applied to the back of the blind which gives the blind a much higher tolerance to solar heat and light, helping the blind to last longer and be more effective. Voile is a soft, sheer fabric usually made from 100% cotton. 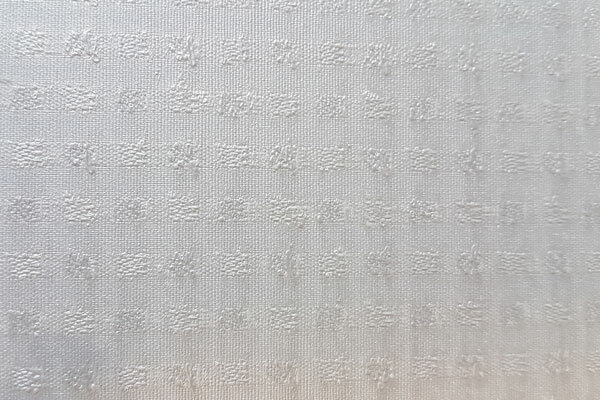 Sometimes the Cotton can be blended with linen or polyester. Because of its weight, voiles are classy and elegant looking, When used like a curtain, a voile is similar to net curtains. Perfect Fit/Intu has long been the answer for standard UPVC windows, the question has always remained for the conservatory roof, especially where shaped skylight blinds are concerned. All of our blinds meet the latest child safety standard requirements of BS EN 13120 : 2009+A1 : 2014 when they leave our manufacturers. 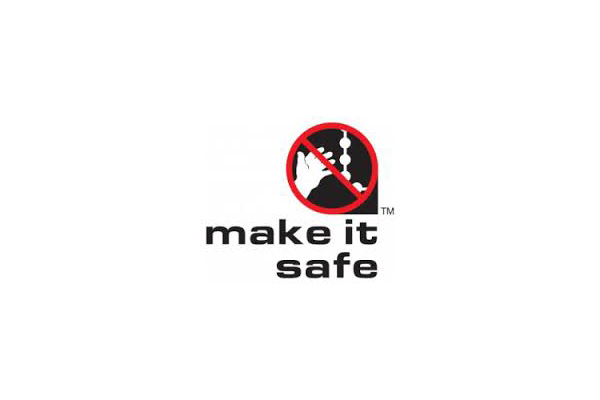 We have always been committed to child safety and all of our corded blinds come with anti-ligature systems built in. For additional peace of mind, we can also fit wall cleats and/or smart risers.